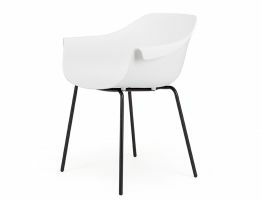 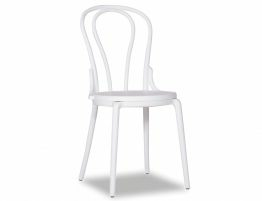 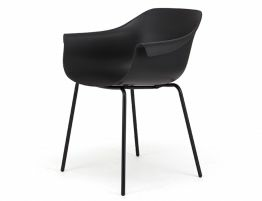 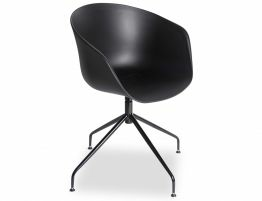 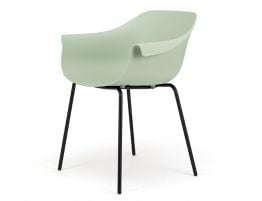 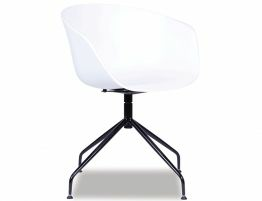 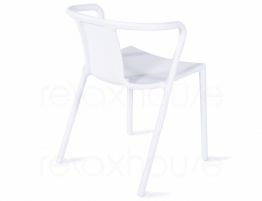 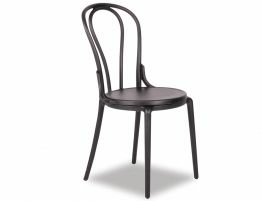 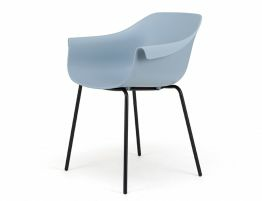 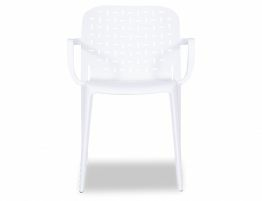 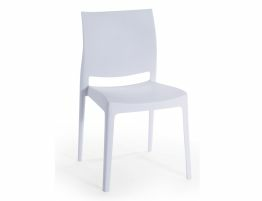 Relaxhouse features an extensive collection of modern cafe chairs that are exclusively designed for commercial use. 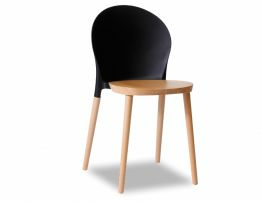 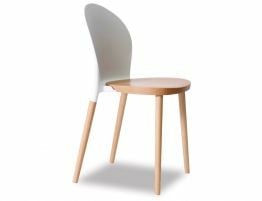 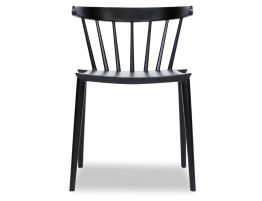 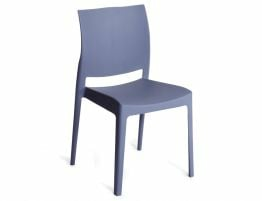 Our restaurant chairs come in a variety of modern colours and utilise only the most durable materials for superior design and craftsmanship. 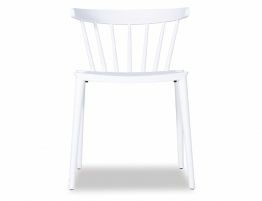 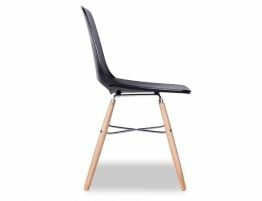 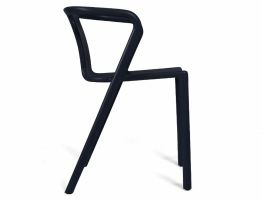 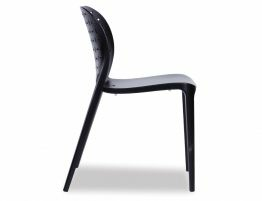 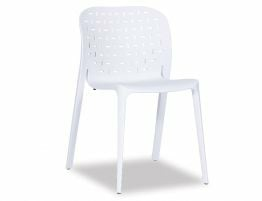 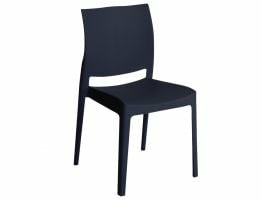 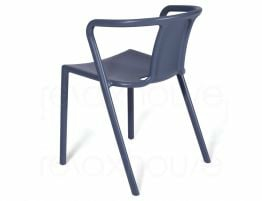 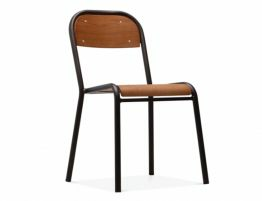 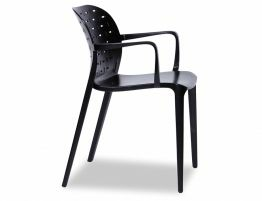 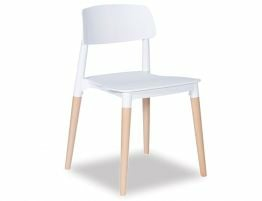 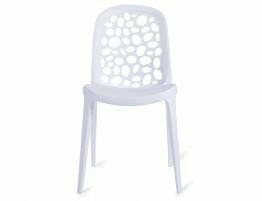 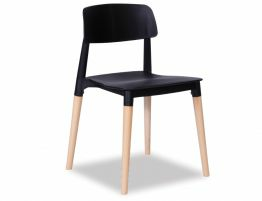 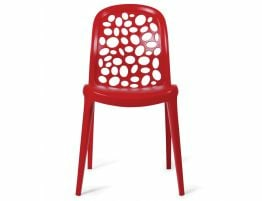 Our range includes modern outdoor cafe chairs, armchairs for foyers and space saving stackable chairs for all commercial use. 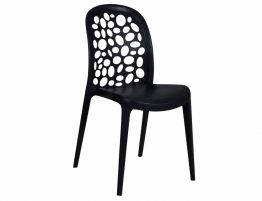 At Relaxhouse, our furniture is designed for aesthetics and to meet the needs of your budget.